Alexandria Bay’s Craft Beer Headquarters! It’s our pleasure to offer a unique dining experience. 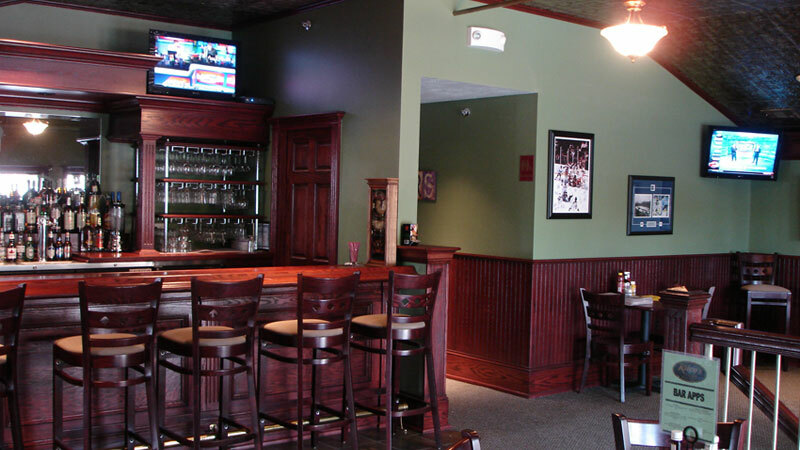 The atmosphere is casual, comfortable and fun! 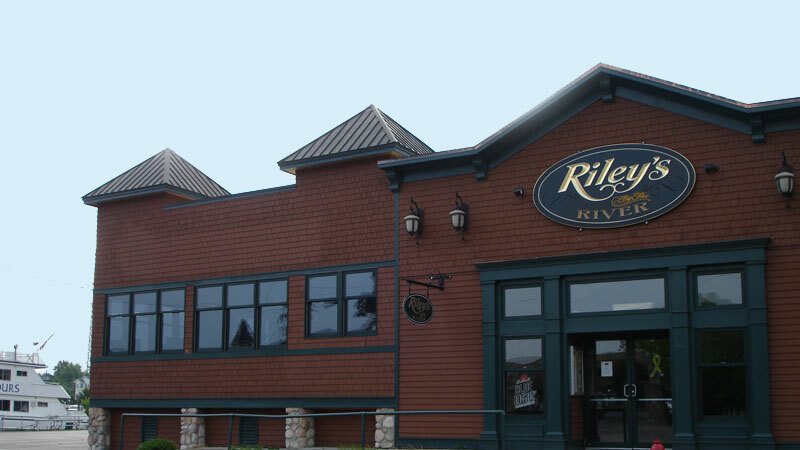 Riley’s offers river views of Alexandria Bay’s Lower Harbor and the Main Shipping Channel. The service is fast and friendly and our food is plentiful and delicious! We serve breakfast, lunch and dinner with a children’s menu available. We offer the best selection of wines, spirits and beers in Alex Bay. Catering menus are available for large parties and semi private seating for up to 30 people. Located at the end of James Street next to Uncle Sam Boat Tours, free parking is available for our guests in their lot.